Artist, scientist, volunteer, public servant and patriot, many aspects in the life of Philip Syng Jr. parallel those of his close friend and associate, Benjamin Franklin. Coming to Philadelphia as young apprentices, traveling to London and returning one month apart in their mid-twenties, Franklin and Syng would die just eleven months apart sixty three years after their first meeting. It is probable that no one knew Franklin longer than Philip Syng Jr. Today these friends rest a short distance apart in Christ Church Burial Ground. To mark Philip Syng’s Tercentenary in 2003, a sub-committee of Landmarks’ Physick House Committee successfully sponsored:The restoration and display of the original Syng silhouette in The Philadelphia Museum of Art’ American Decorative Arts collection. A Pennsylvania Historical Marker at the site of Philip Syng’s silversmith shop on Front Street just south of Market Street. The raising, discovery of lost inscriptions and rededication of Philip and Elizabeth Syng’s lost headstone at Christ Church Burial Ground at Fifth and Arch Streets. American Philosophical Society - member of original 1743 Society, Treasurer of the reorganized Society of 1768. Christ Church - Vestryman from 1747 to 1749, interred in Burial Ground May 8, 1789, eleven months before Franklin. City of Philadelphia - served as City Assessor, Warden of the Port, Provincial Commissioner of Appeals, Treasurer. Contributionship Insurance Company - established with Franklin in 1752, designed its Hand-In-Hand firemark. Benjamin Franklin – Junto member, participated in the electric experiments, executor of Franklin’s will of 1750, entrusted with funds to build his house in 1763. Fireman’s Hall Museum - was a founding member of the Union Fire Company with Benjamin Franklin in 1736.Franklin Institute - invented electric generating device and a cardboard windmill powered by electricity. Independence National Park - made the 1752 Inkstand used in the signing of the Declaration of Independence in 1776, and the United States Constitution in 1787. Library Company of Philadelphia - was a founding member with Franklin in 1731, made the Company seal and bookplate. Masonic Lodge - was Pennsylvania Grand Master in 1741. Pennsylvania Hospital - original trustee of 1751. Pennsylvania National Guard - helped Franklin promote and organize The Associators, first state militia in 1747. Philadelphia Museum of Art - renowned collection of his silver, original Syng silhouette on display. State In Schuylkill - founding member #11, in 1732. University of Pennsylvania - founding trustee of the College in 1750, acquired the ‘Academy Bell’, with Franklin. 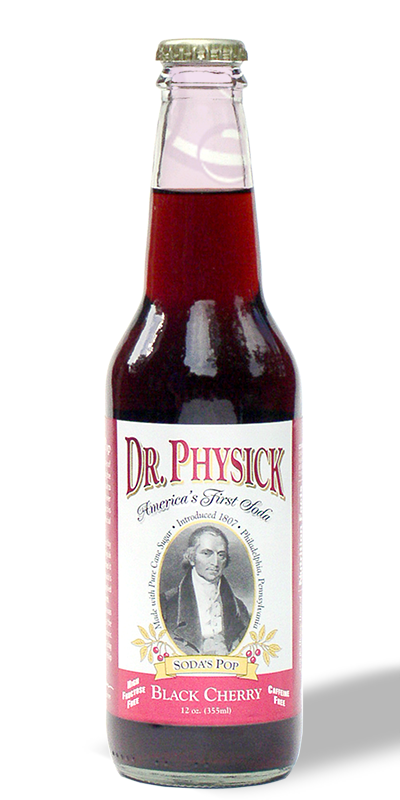 To see more Syng items visit the historic home of his grandson, Dr. Philip Syng Physick, “Father of American Surgery” and “Soda’s Pop.” Physick House, 321 S. 4th Street. Call 215-925-7866.